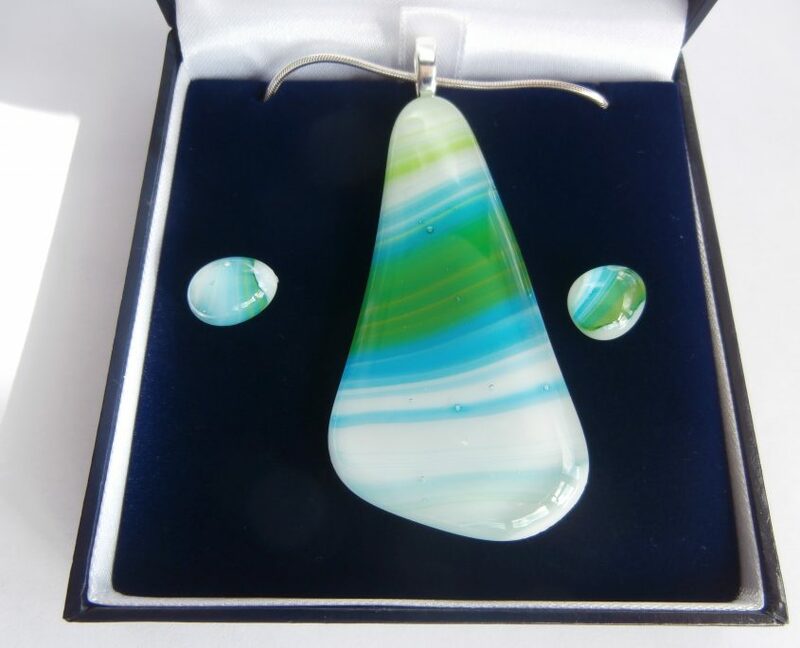 Jean produces high quality bespoke jewellery which can be ordered over the phone. It is packaged in quality dark blue leatherette boxes lined with white satin and makes an ideal unusual gift. 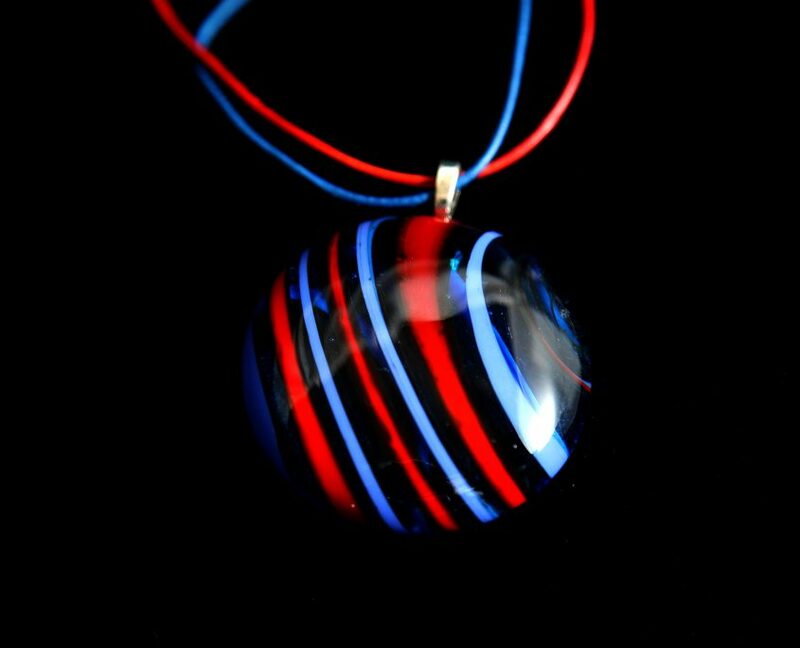 Each piece is cut by hand from sheet glass, assembled & fused in my kiln. Sterling silver findings are used to finish each piece which is then packaged in quality dark blue leatherette boxes lined with white ‘satin’. 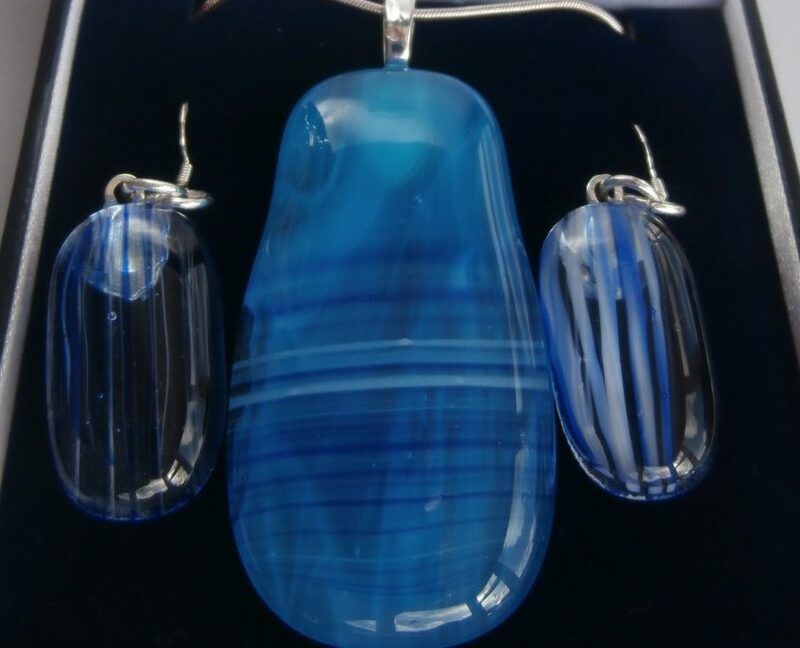 These pieces make unusual gifts for friends or family and are reasonably priced. 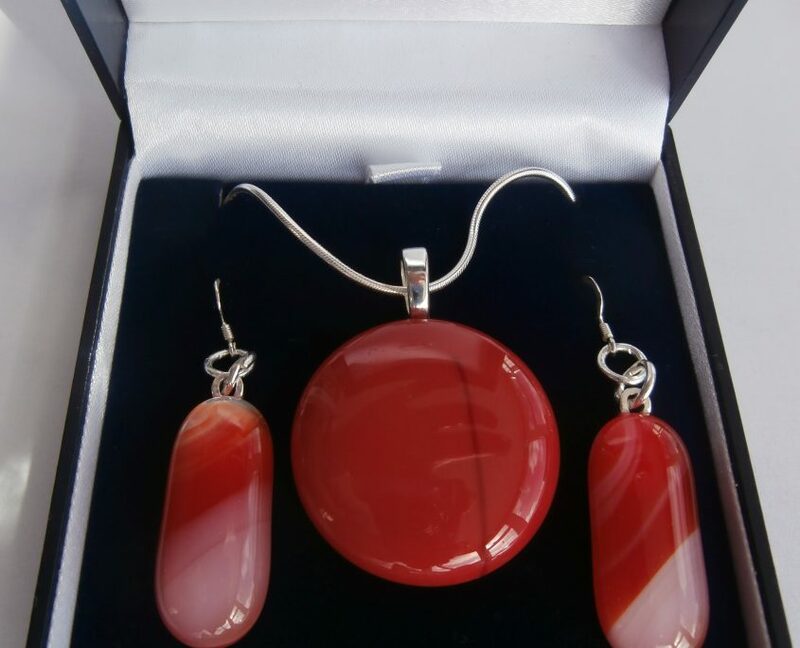 Check out our gallery for the latest jewellery items.